As disciples of Jesus, faith formation is an essential part of our faith journey. By going deeper into our knowledge of the Catholic faith, we are able to grow in our love for God and our brothers and sisters. St. Michael’s is pleased to offer its parishioners free access to FORMED, a revolutionary online platform for Catholic faith formation resources — including movies, documentaries, ebooks, mp3, study programs, and so much more. The Women’s Ministry invites you to this study on Fr. 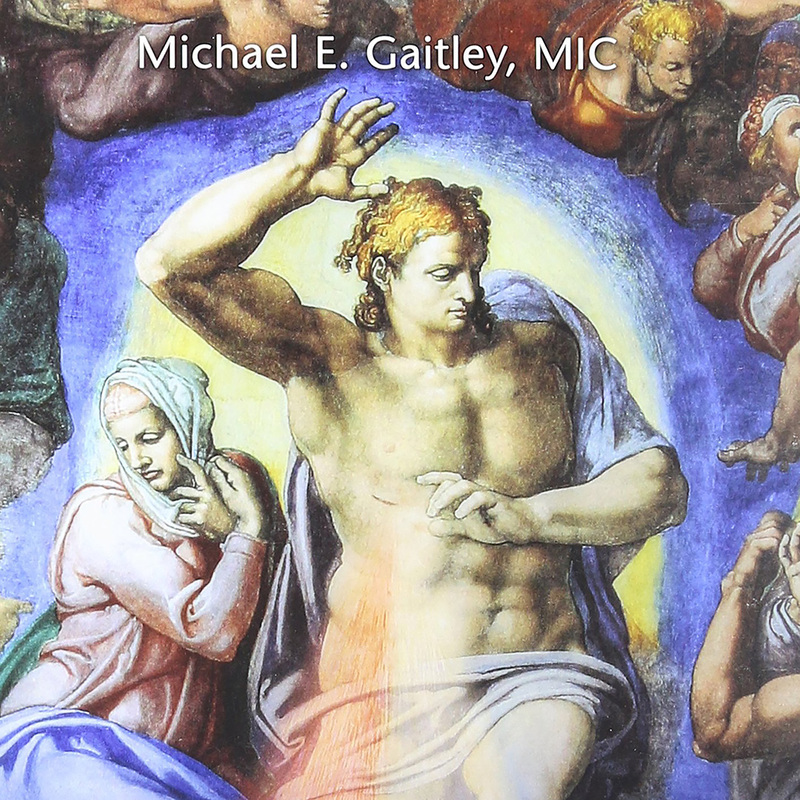 Michael Gaitley’s You Did it to Me: A Practical Guide to Mercy in Action. This study introduces a new, practical, and joyful approach to living the works of mercy. Recharge your spiritual life and spend time with Jesus in the Blessed Sacrament through prayer and adoration. For May 2019, 24-hour adoration will be on May 10-11. On May 3, we will have adoration until 6 p.m.
St. Michael’s Men’s Ministry is offering a study series on the Holy Spirit with the program, The Wild Goose, which invites men into a profound, life-giving relationship with the Holy Spirit. Adults baptized in the Catholic Church and have received First Communion are encouraged to take this course in preparation for the sacrament of Confirmation on June 8. To register and for more information, visit saintmichael.ca/confirmation. Thursdays from 7 p.m. to 9 p.m. The Rite of Christian Initiation for Adults (RCIA) is for non-Catholic adults interested in exploring the Catholic faith. For more info, contact Sandy at sleia@saintmichael.ca. Every Friday at 9:45 a.m. Calling all moms with little ones! 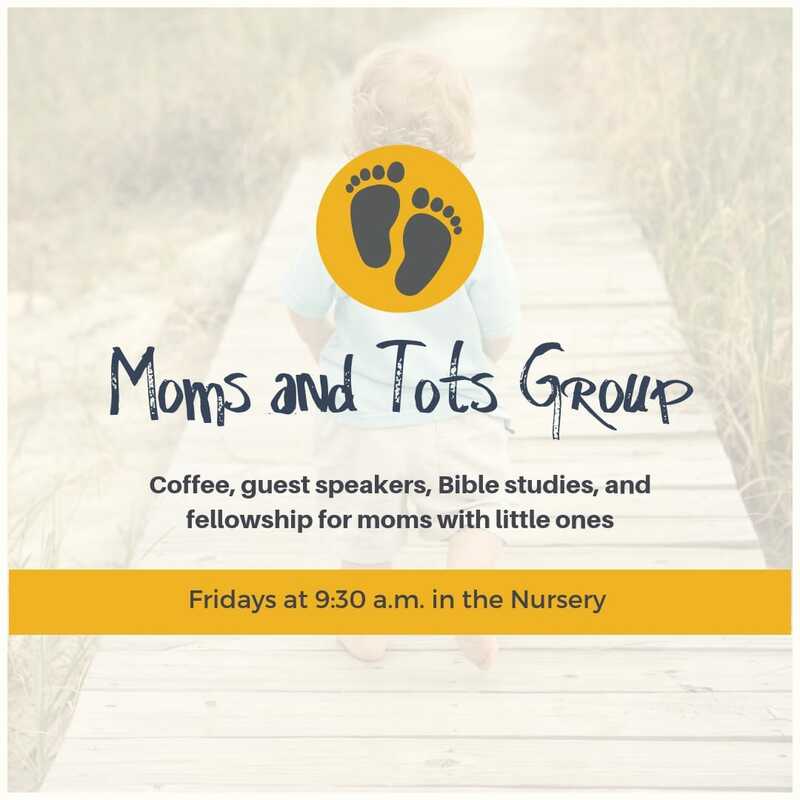 Join other moms for Bible studies, guest speaker events, coffee, and fellowship at the nursery on Friday mornings after the 9 a.m. Mass.